Over the past 40 years Sandy and Peter Geyer have made a tremendous mark on the A&D industry. The recent winners of the 2018 IDEA Gold Medal, the couple notes that their legacy is helping people to realise that interior design isn’t just superficial application but rather a change in the way companies operate. 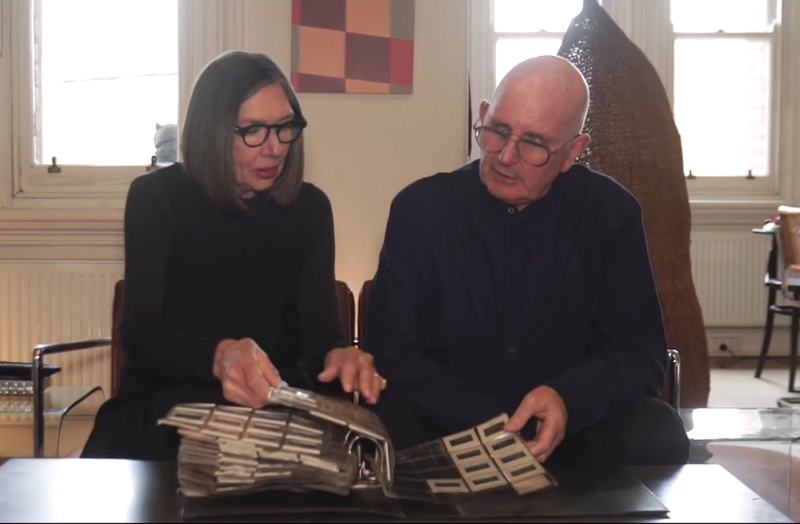 Take a walk down memory lane with the couple and hear the story behind their eponymous practice, Geyer. Take a look at all the winners of the 2018 IDEA awards here.